Without a doubt, Drunk Elephant has be 2018’s most talked-about beauty brands. It feels like it took forever to head over from America, so being able to see and play around with the products in-store now, feels like a godsend. 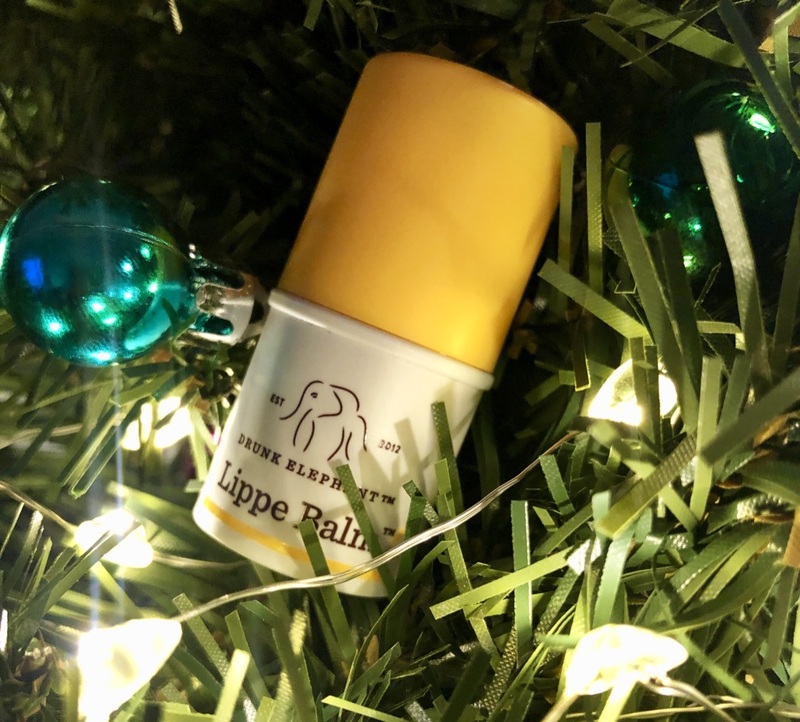 I’ve got a rather long list of products I’m dreaming of trying (the Baby Facial sounds divine) but I’m trying to work through my stash of masks, so I ended up picking up one of the brand’s Lippe Balms. 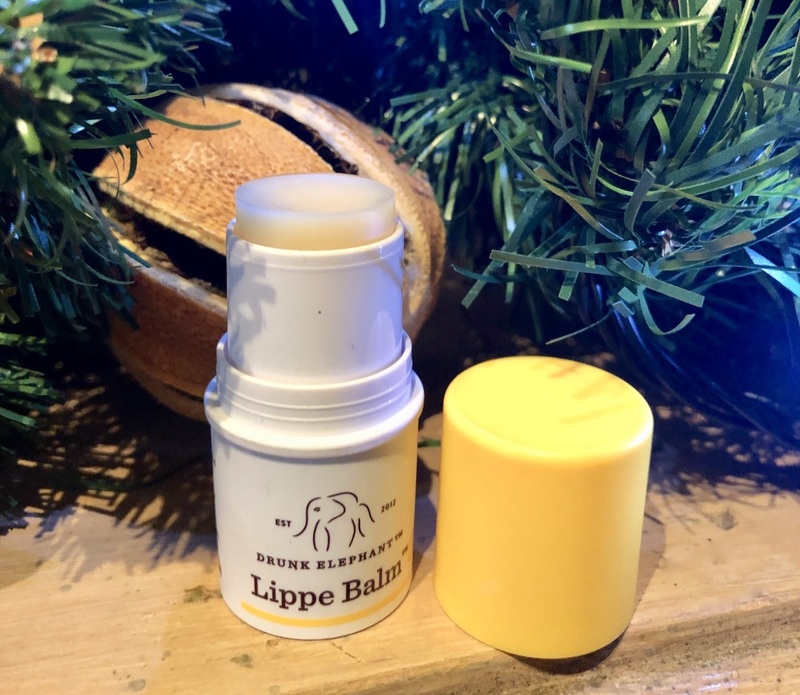 Packaged in an adorable chunky little stick, the balm is scentless and flavourless, but it’s perfect for beating winter dryness. The formula is loaded with antioxidants, including green tea leaf and vitamin C, and there is a mix of avocado, mongongo, cranberry and marula oils with sea fern algae and peptides for maximum hydration. I love how easy it is to use, and it makes the perfect base for lipsticks too.